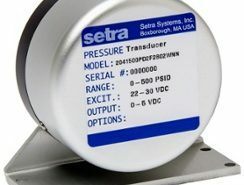 Since our founding, we have been proudly producing all of our transducers for sale in the United States at our 100,000 sq. ft. Boxborough, MA facility. Setra is an ISO 9001-2008 certified manufacturer with robust and mature processes at work to continually optimize team performance.